Tiyya means my love in the Oromo language. We are a nonprofit 501c3 organization founded by a former-Ethiopian-refugee mother, Owliya Dima, and her daughter Meymuna Hussein-Cattan who was born in a refugee camp in Somalia. 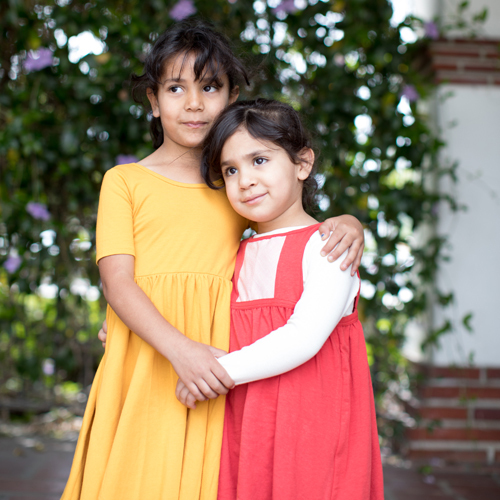 Established in 2010, we are the only organization in Orange County and Los Angeles that focuses on refugee youth, while helping the entire family. By joining our community as a volunteer or donor, you will gain the opportunity of meaningful cross-cultural exchange on the soccer field or over dinner. The Tiyya Foundation has been recognized by various media outlets and has received numerous accolades from reputable sources such as: The LA Times, NBC Nightly News, Incline Magazine, Hello Giggles, Lonny Magazine, Saute Magazine, and more. We have been nominated as KCET Local Heroes, honored by the Los Angeles Mayor’s Office of Eric Garcetti, and have received recognition as Peacemakers of Orange County. Photo & Text Courtesy of Tiyya Foundation. 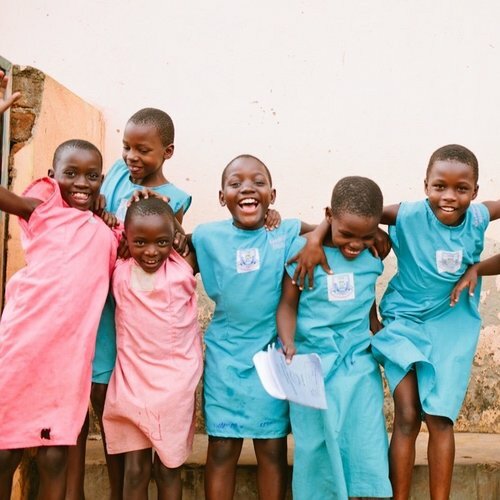 We are proud to be a past Giveback Partner for Kurandza, a non-profit empowering women and girls in Mozambique. That means that when you make a purchase from our website, you’re directly helping the communities Kurandza supports. We know business is a powerful force for good and we are honored to have given back 10% of our sales to Kurandza. 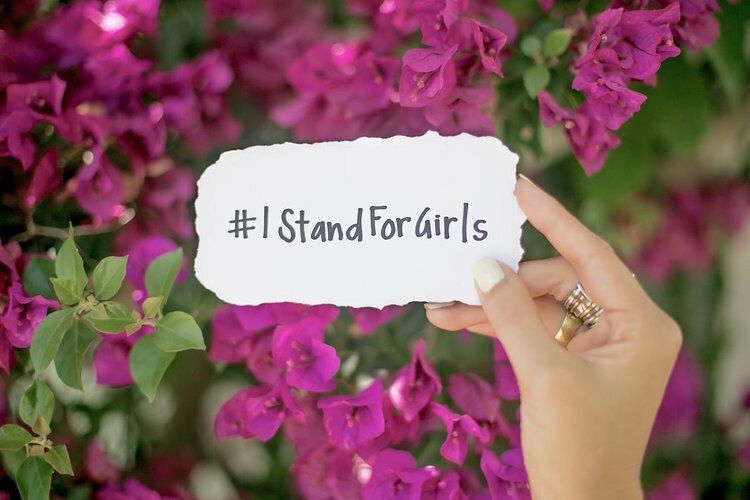 This year, Kurandza is sending more than 100 girls to school via their #IStandForGirls campaign, and they hope to double that number next year!